NEW 2 LEVEL FLOOR PLAN RELEASED! 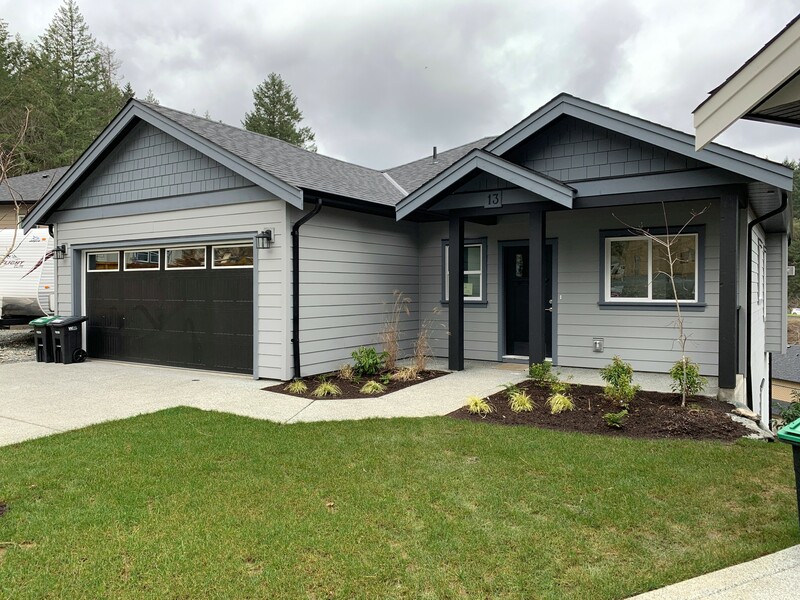 Summerstone is an exciting collection of 69 modern small footprint homes located in the heart of Happy Valley. These spacious homes boast designer kitchens with quartz counters, stainless appliances, window blinds, 9’ ceilings, gas fireplace, superior energy savings with Rinnai ductless gas wall furnace & “on demand” hot water. 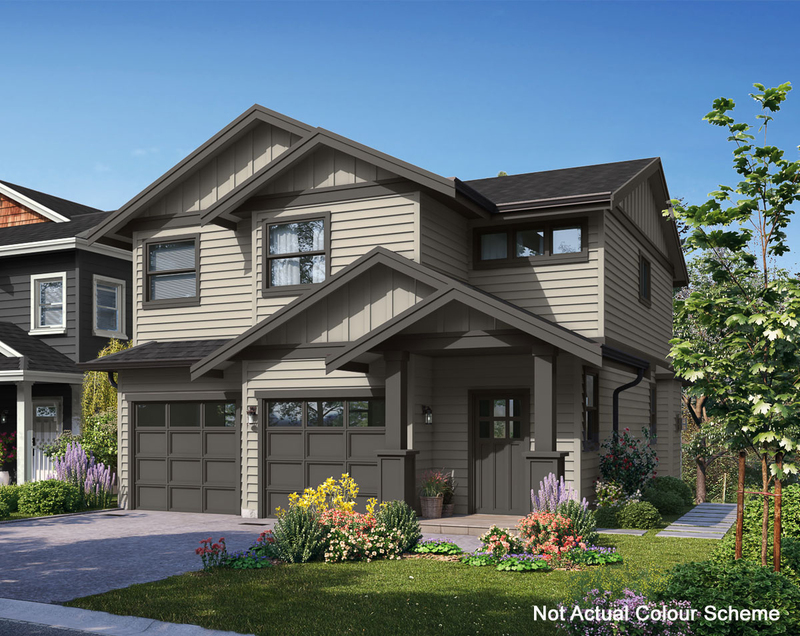 The “Sparrow” features 3 bedrooms on 1 level & 2 ½ baths. Each master has its own ensuite bath with laundry on the same floor. These fantastic award winning Limona Construction built homes are available now and come with a 10 year new home warranty. GST included!